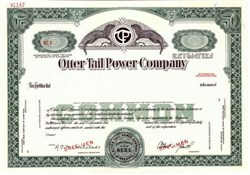 Otter Tail Corporation is headquartered in Fergus Falls, Minnesota, and Fargo, North Dakota. 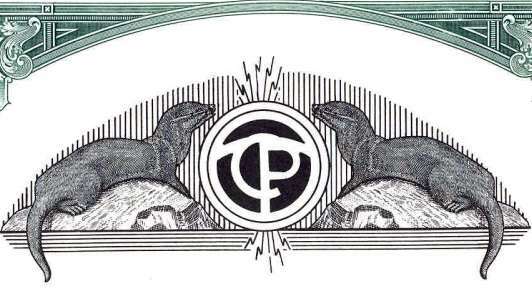 Its utility operation, Otter Tail Power Company, provides electricity and energy services to nearly a quarter million people in Minnesota, North Dakota, and South Dakota. Through its subsidiary, Varistar Corporation, Otter Tail Corporation manages manufacturing, plastics, health services, construction, entertainment, telecommunications, and transportation businesses with customers across the United States and Canada.